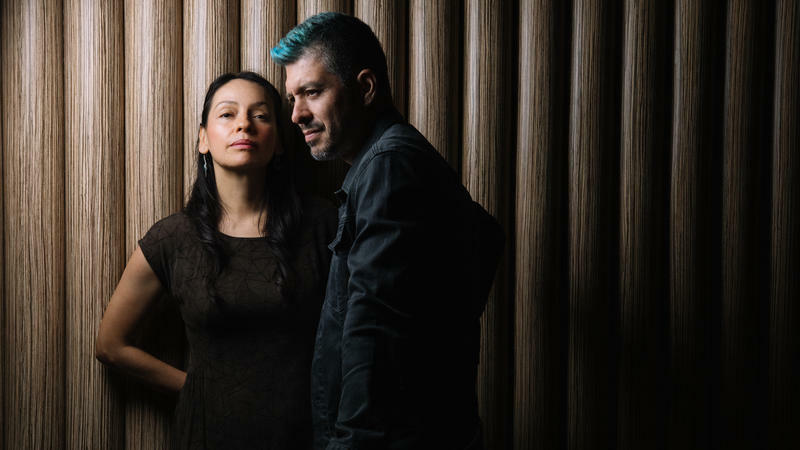 Rodrigo y Gabriela has a hard act to follow every time they release an album: themselves. They have explored the music of their influences on 11:11, featuring songs dedicated to Carlos Santana and Jimi Hendrix, among others. Area 52 was recorded in Havana with a slew of talented Cuban musicians. 9 Dead Alive was a return to flamenco roots. 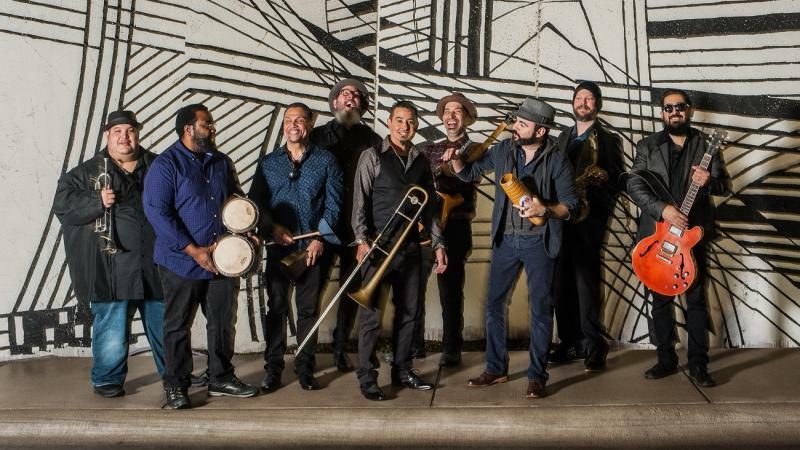 The story of the future of Latin music is being written with every new release by the vast community of musicians around the Spanish speaking world who reach beyond their influences to create a new Latin expression. 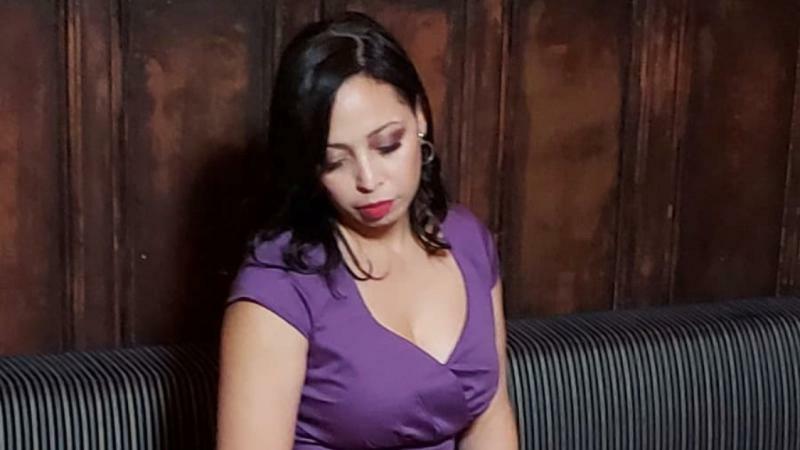 The Honduran-American vocalist Lorely Rodriguez, who releases music as Empress Of, is one of those voice. 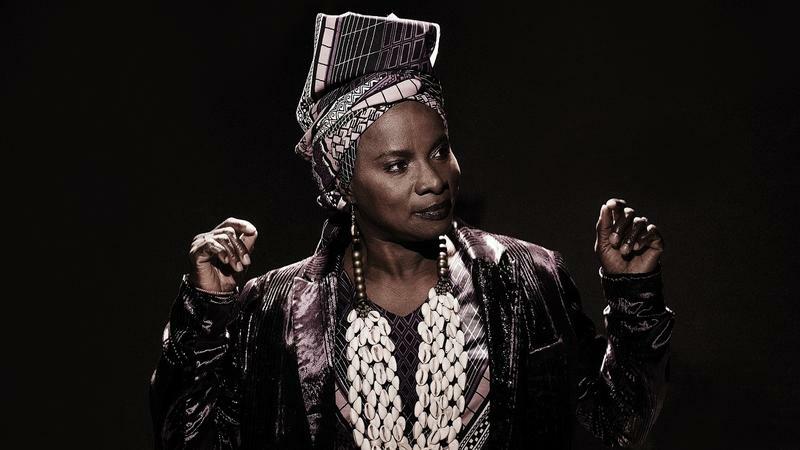 Angélique Kidjo now has a pair of albums that are essentially covers of other artists, but interpreted with an African sensibility so majestic as to render the originals almost as source material. This week, the Latin music world is quaking! Bachata band Aventura reemerge from the shadows with their first song in 10 years, Jennifer Lopez duets with French Montana and Lila Downs releases a fresh Peruvian cumbia classic. You can also hear the follow-up to Anitta's trilingual EP Solo and revisit Ms Nina and Tomasa del Real's song with a recent music video. A couple of things stood out to me in this batch of new music: the inclusion of both Joni Mitchell and Amy Winehouse as sources of inspiration. Also this week: collaborations! 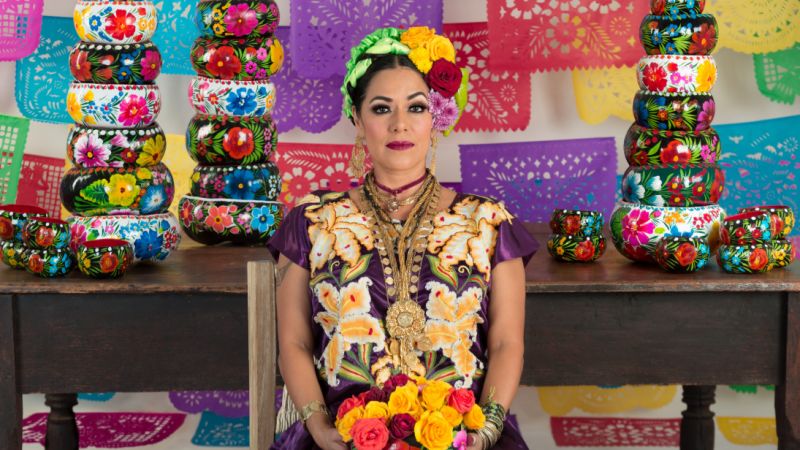 There is a stunning match-up of a female mariachi voice with an R&B pop crooner; and a Latin music icon reaches out to a group of young musicians to continue, and modernize, his groundbreaking, socially conscious musical message. Latin musicians have a way of honoring their own pasts and celebrating their own presents with a sense of humility. At Alt.Latino, we recognize Latin artists who lead their music careers with joy, growth and self-expression. 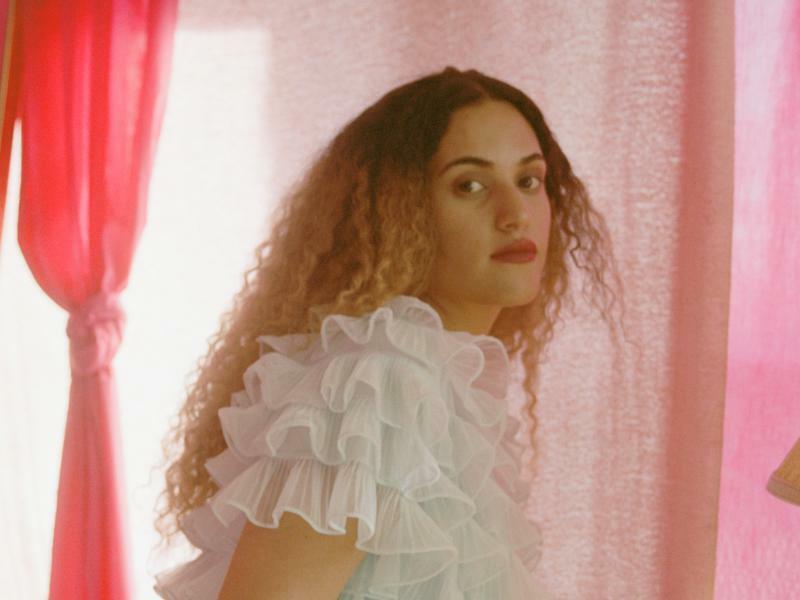 This week on Alt.Latino's music roundup, Rosalía and J Balvin's reggaeton beat rings in the early days of summer, Jessica Medina covers Amy Winehouse and Cuco carves his own path as a young artist with a simple, string loop ballad. We tried something new this year at the annual SXSW Music Festival. 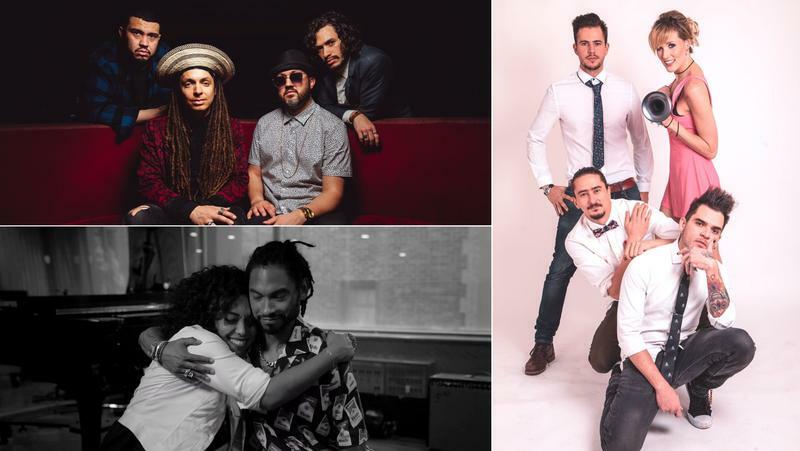 We tracked down a bunch of Latin musicians, put a microphone in front of them wherever we find them and then ask them about their music. To do this, I needed help so I called in Alt.Latino contributors Marisa Arbona Ruiz and Catalina Maria Johnson. 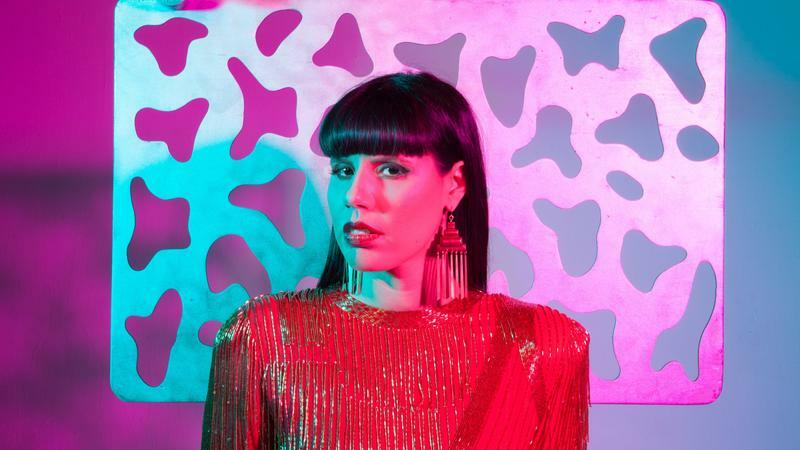 Years ago, Gina Chavez was a SXSW discovery for me: I'd tracked her down at some unofficial showcase and was immediately mesmerized by the Austin singer-songwriter. Since then, many good things have come her way, and she's developed into a major artist. On this Tiny Desk Family Hour video, recorded live at Austin's Central Presbyterian Church during SXSW last week, you can hear for yourself the voice that caught my attention back then — and has never let it go in the years since.